Callaway Golf says it has solved the challenge of low spin and forgiveness off a driver with the new Big Bertha Alpha 815 driver that will be available Nov. 14. The driver will carry a suggested retail price of $449.99. Instead of making a player choose between the distance and performance that comes with low spin or the forgiveness needed to hit it straight, Callaway says the BB Alpha 815 provides each, thanks to the Gravity Core that helps lower CG (center of gravity), RMOTO Technology for a lighter, thinner face that creates more efficient energy transfer for high ball speed and Optifit adjustability. Optifit features an adjustable hosel that lets a player choose from a combination of eight different loft (-1, S, +1, +2) and lie angle (Draw or Neutral) configurations. The adjustable heel and toe weights (1g and 7g), according to Callaway, allows a player control shot shape. In addition, the BB Alpha 815 comes stock with a Fujikura 53g Speeder Motore 565 shaft. 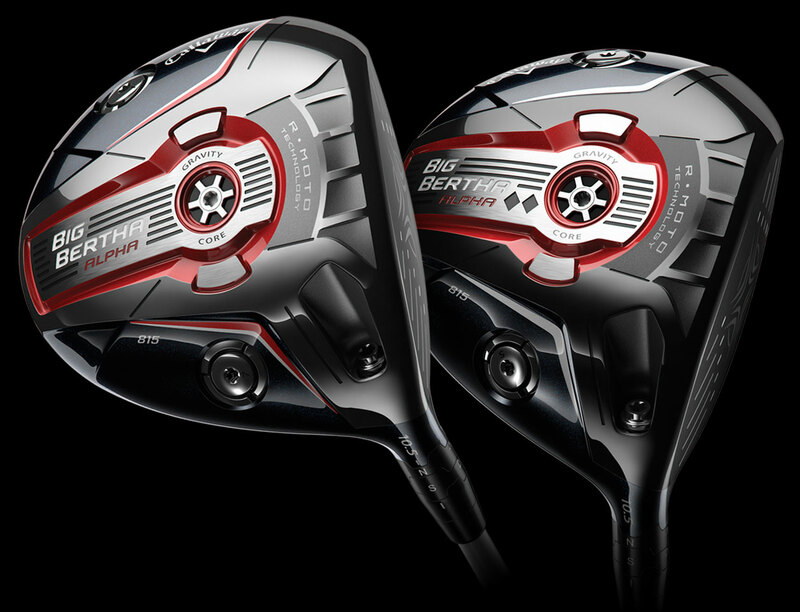 For better players, Callaway Golf on Nov. 14 will unveil the Big Bertha Double Black Diamond driver. 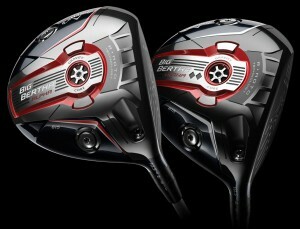 The Black Diamond driver (SRP $499.99), Callaway says, is for players who want “ultra low spin’’ to maximize distance. It’s made for players who hit the ball in the center of the face most of the time. The face is lighter from RMOTO technology, and Callaway says it uses that leftover weight to move the CG low to reduce spin while also improving stability on mishits. In the Double Black Diamond, the company says also has added a taller Gravity Core so players can finely tune spin and launch conditions. Shaft options for the Double Black Diamond driver will include an Aldila Rogue 60 and Matrix Ozik Black Tie 70.